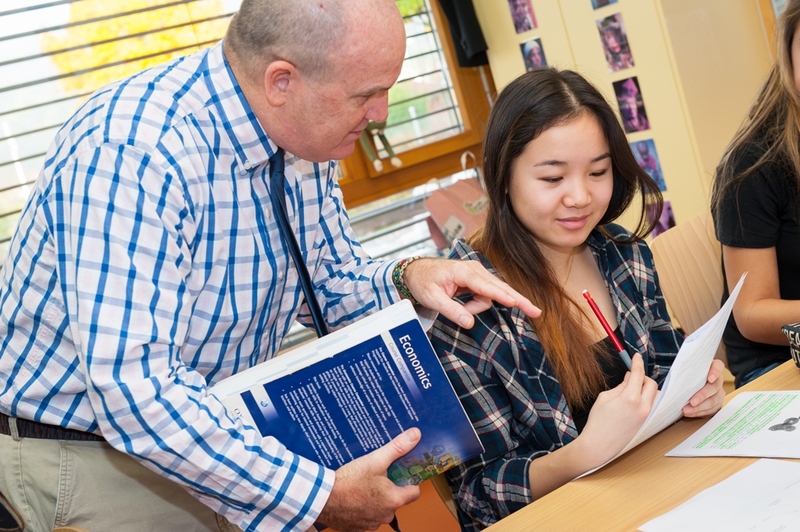 The administration and faculty are committed to providing a student-centred education that fulfills its mission: to help our students learn more, in many different ways, and to have fun learning in a safe, caring, and helpful community of teachers and learners. 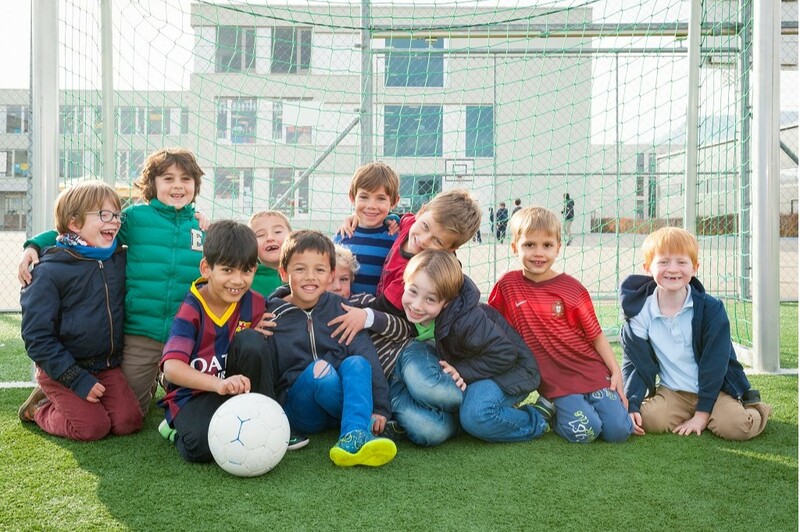 In addition to student learning, growth, and development, the school promotes cultural awareness, respect, and appreciation for people of all nationalities, religions, and cultural backgrounds. 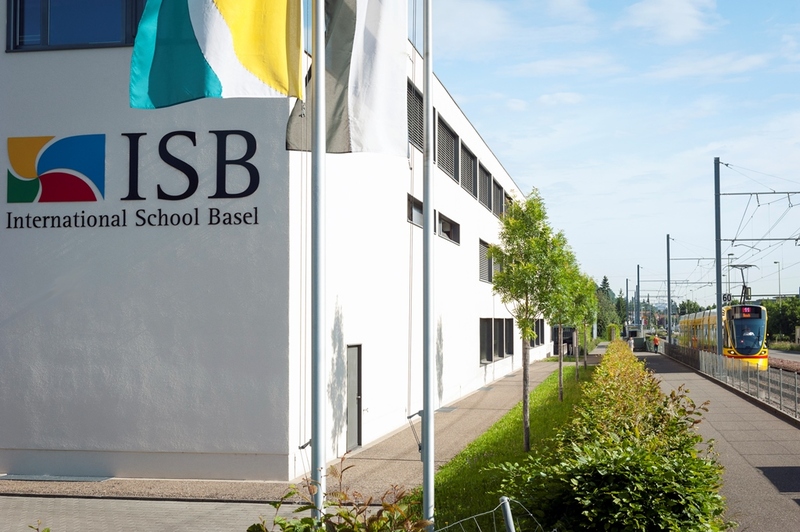 Since its founding, ISB has welcomed support from the local Swiss community, as well as the diverse industries of the region. 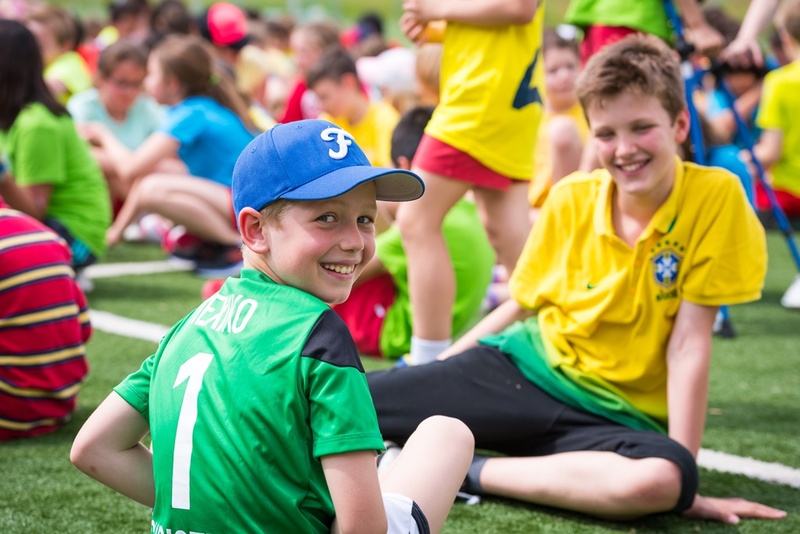 As the local demand for international talent continues to grow, and as families from across the globe continue to settle in the Basel region, the school continues to expand. 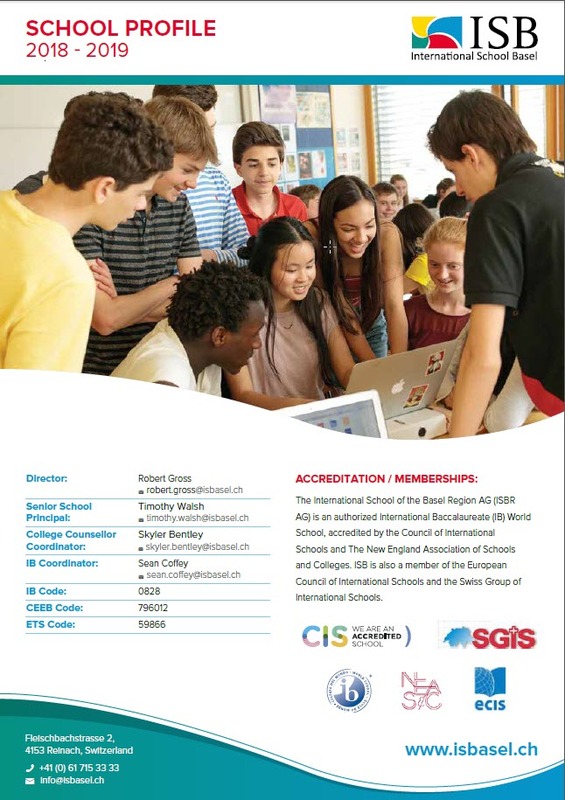 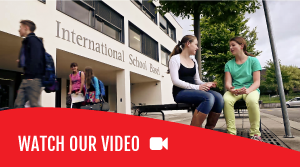 The school benefits from–while at the same time provides–an invaluable service for the global community which calls Basel home. 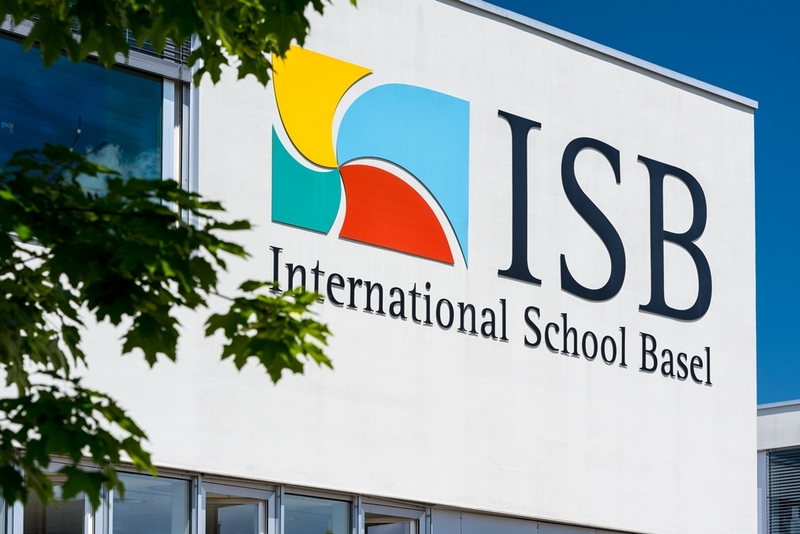 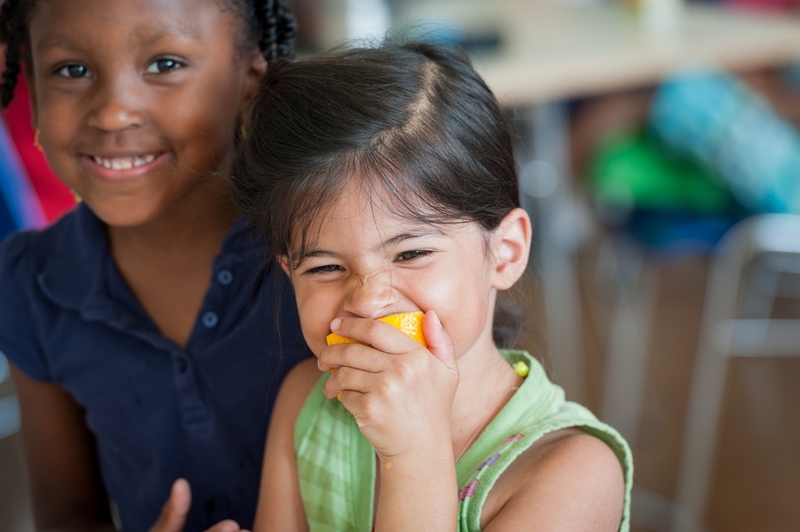 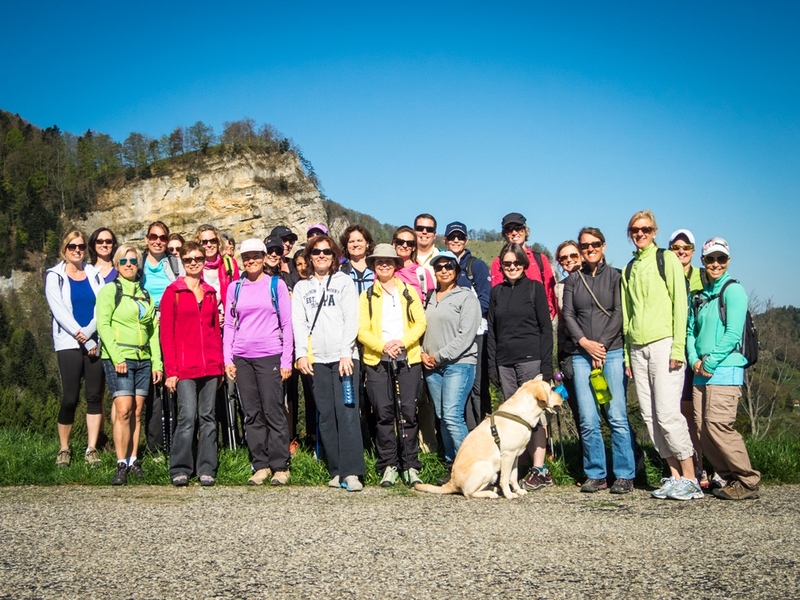 As such, ISB has firmly established itself in both the local and international communities, and is a common ground for local families that want their children to connect with the world, as well as international families that want their children to find a home within the local landscape.